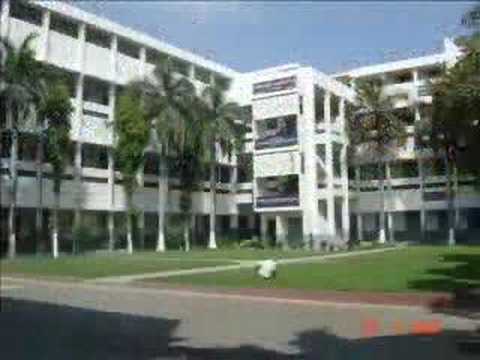 Guntur is a vibrant city in Andhra Pradesh. Its history dates back to the period of Ammaraja I of the Vengi Chalukyan dynasty. In the sixth century, the kingdoms of Pratipalapura flourished here. As far as modern history is concerned, Guntur was ruled by the Nizams and for a brief period by Hyder Ali and Tipu Sultan. With the arrival of the Europeans, the city attained national and international significance. The French established ther headquarters here and finally, the British took over in the nineteenth century. 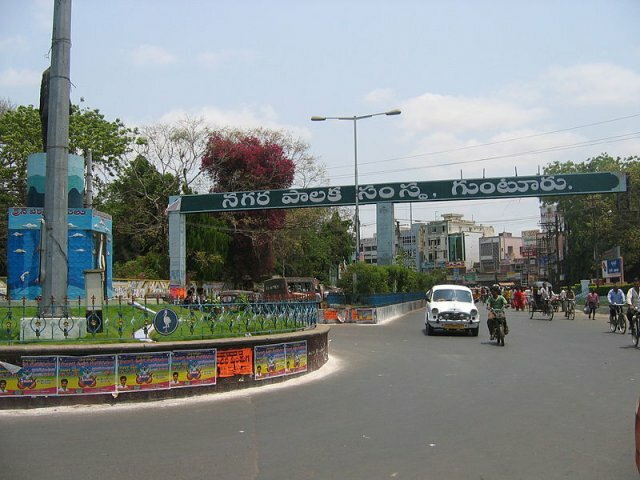 Modern day Guntur is a big centre for business, industry, and agriculture. 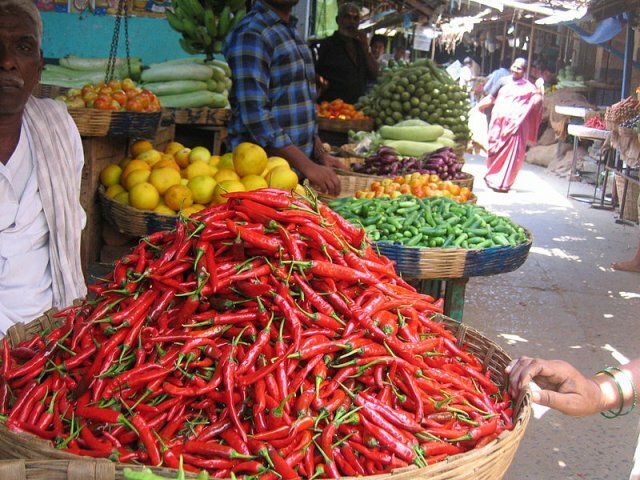 Cotton, tobacco and chilli are some of the major commodities that are exported from here to different parts of the world. The cotton from this region is used to make some of the finest sarees in India.The city is also home to the largest Asian market for red chillies. The industries in Guntur include textile mills/handloom, silk, dairy, cement, chemical and biotechnology as well as granite, diamond and other ore processing. Guntur has a rich culture and its people celebrate many festivals with pomp and splendour. The chief one being, Shivratri that is dedicated to Lord Shiva. Telugu is the main language of communication and one of the purest forms of the language can be heard here. English and Hindi are widely spoken as well. The city is very hot during the months of April and May. Monsoons arrive in early June and rain storms and hurricanes are common. Winters are mild ad an ideal time to visit. Suryalanka – Located 35 miles away this is a popular tourist destination. It has lovely beaches and world-class resorts. There are many water sport facilities available here. Kondaveedu - This historical fort is located 17 miles away from Guntur. It was built by the Reddy kings in the 14th century. Its scenic beauty and natural wonders make it an ideal place for trekking. 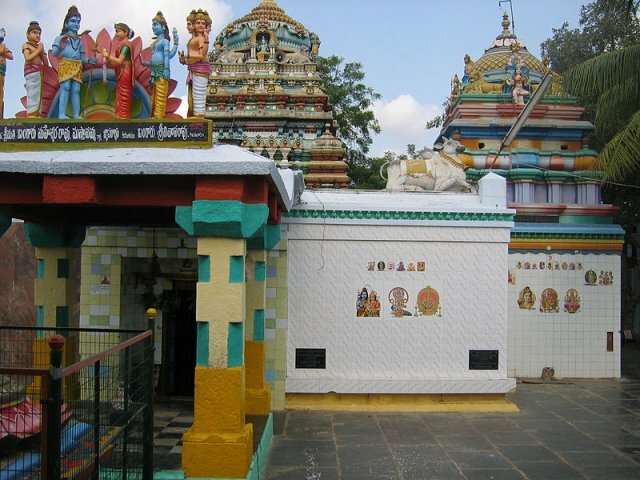 The Gopinatha Temple, old residential structures, and pillared are the major attractions here. Amaravathi - Located 16 miles away, Amaravathi is named after the famous Amareswara Swamy Temple. The walls of the temple have a number of inscriptions that throw light on the different dynasties that ruled this region. You can also visit the 2nd century Mahachaitya Stupa in Amaravathi. It is richly adorned with carvings that depict the life and teachings of the Buddha. Uppalapadu Nature Conservation Bird Sanctuary - Located just four miles from the city, this is a must-see for nature lovers. It is home to many endangered species of birds including the Spot-Billed Pelicans and Painted Storks.